 Nestled in the heart of the Tulsa Arts District you will find 21 1/2 Boutique Hotel. Including 12 newly redesigned, extraordinarily different, studio apartments, our rooms are equipped with everything you need for a fun night away in the city, or even an extended stay. Relax in one of the cozy living spaces and enjoy a perfect view of the Tulsa skyline, or practice your cooking skills in one of our fully stocked kitchens. With the best restaurants, bars, museums, and entertainment venues Tulsa has to offer just steps from our door, you’ll never stumble to find something exciting to do while staying in the heart of downtown Tulsa. Once you stay, you’ll realize why everyone wants to live on Tulsa time. Find a room that you love, and book your stay through our 100% automated system. 2. Get your access code. Once you’ve booked your stay at 21 1/2 Boutique Hotel, you’ll receive a custom access code for your stay. 3. Have the best stay in Tulsa! Staying in the heart of Tulsa’s Arts District, in a uniquely designed space, you’ll have an evening you’ll never forget. Once you book your stay with us online you will receive a pin code within 30 minutes. That pin code will get you into both the front door and your room. It’s that simple. No checking in at the front desk. No meetups to exchange keys. No hassles. If you have any questions, please contact us at 21andahalftulsa@gmail.com. © 2019 Sharp Development. All Rights Reserved. Design and Development by Jon Grogan Studio.